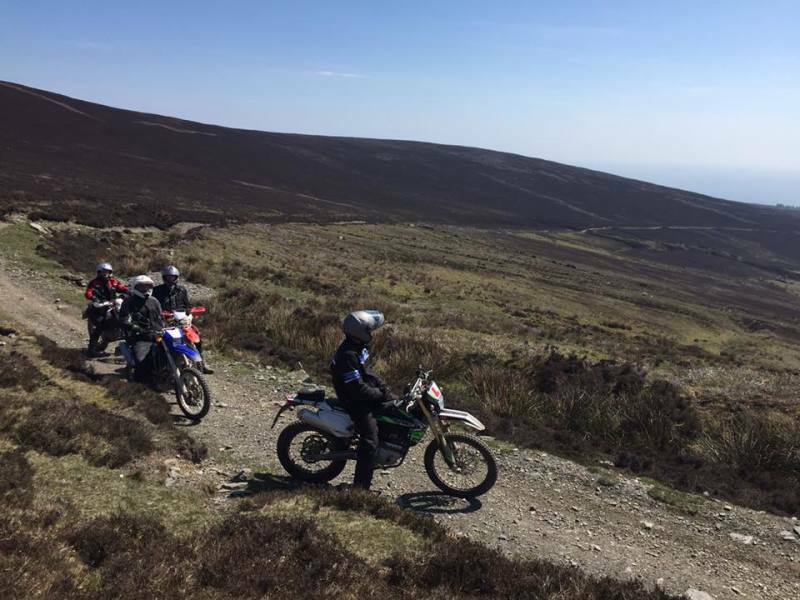 The Isle of Man not only boasts the best road racing circuit in the world - it is also a major centre for Enduro riding, with the Island’s extensive network of green lanes being a major attraction for trail bikers from far and wide. 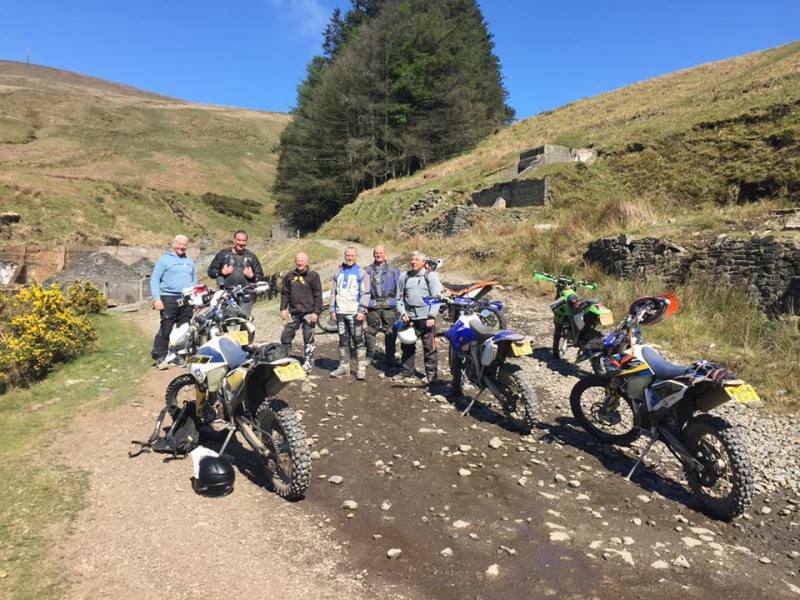 Manx Tracks & Trails has been providing riders of all abilities with a thrilling and challenging range of tracks and trails on which to master their off-road skills. The Island has around 45 designated lanes, taking you through some of the most stunning scenery the Isle of Man has to offer. They are all clearly marked, the longest of which is about five miles in length. 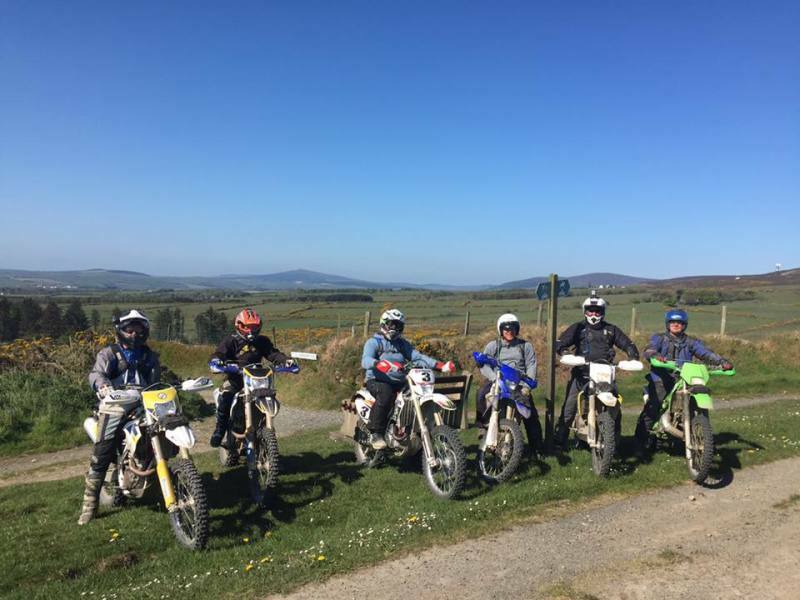 Experienced Enduro guides have been riding the Island’s maze of tracks for over 20 years and are always happy take you round and devise a route tailored specifically to a rider’s individual ability. On a usual day you can expect to cover about 90 miles and, if you're lucky, you might even get the chance to ride alongside world champion Enduro star, David Knight. He originates from the Isle of Man and is often out and about on the very tracks you’ll be encountering – so what better incentive! It’s possible to ride on the green lanes all the year round, but please be advised that they are each set aside and clearly signposted for both bikes and horse riders – so mutual respect is the order of the day. 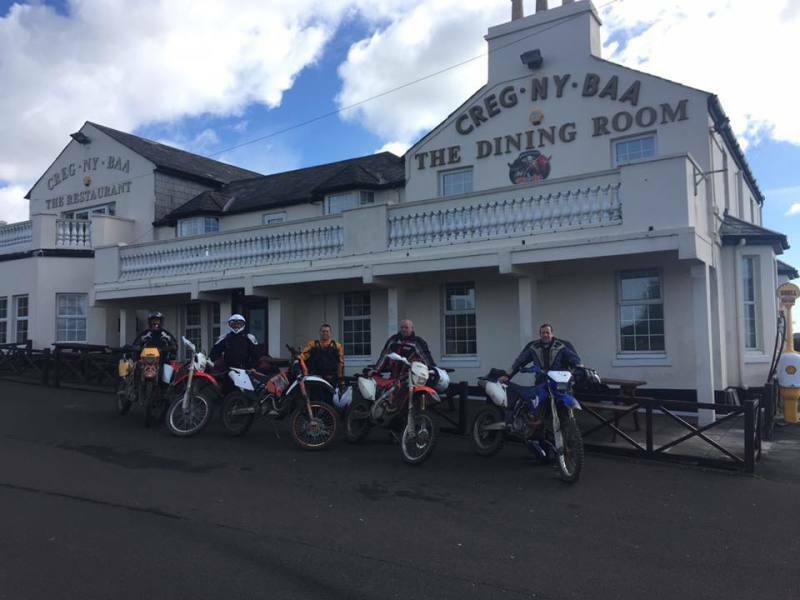 We can tailor make an Enduro package to both groups and individual, including coordinating all the arrangements for ferry crossings, bed and breakfast accommodation, guided tours of the Isle of Man green lanes and even where to access a garage/workshop anytime of the day for all repairs, tyre changes etc. Prices are based on a minimum of 2 people sharing. Group discounts for 6 or more are available. Guides for the riding are allocated to each group make it a personal days riding to your group. 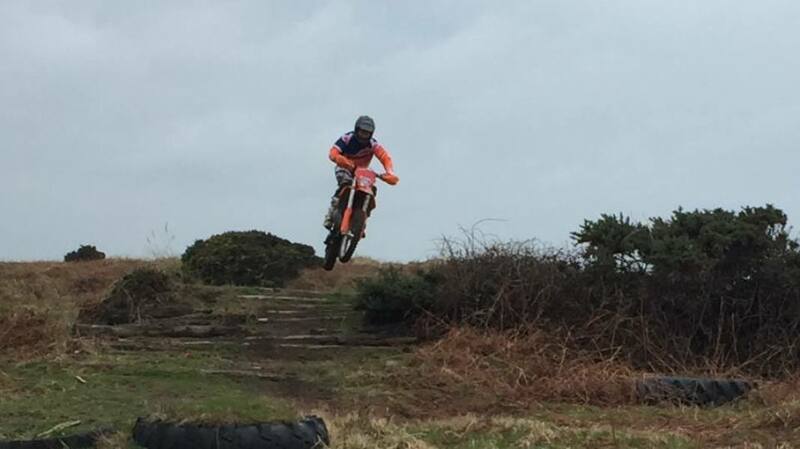 Contact our reservations team for more detailed information on our Isle of Man Enduro holidays.